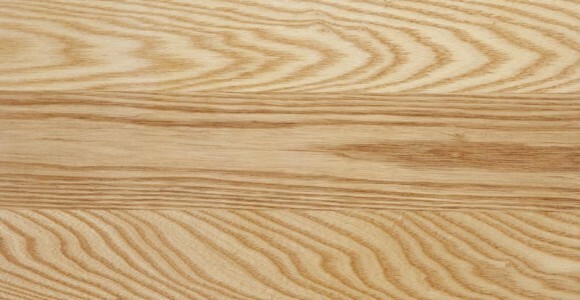 American White Ash heartwood is creamy white to light brown heartwood with white coloured sapwood, straight grained with uniform texture. Phone: +64 9 827 60 47, Fax: +64 9 827 59 39, . Main office physical address: 38 Astley Avenue, New Lynn, Auckland, N.Z.